Meg Wheatley | What kind of leadership does our world need right now? Activism or Service: What kind of leadership does our world need right now? “But you have to fight the problem at a systemic level otherwise nothing will ever change…” I reply. End of conversation. Until the next directive from the Education Secretary. Essentially, this debate boils down to the difference between those of us who focus on changing the systems we live and work in for the better and those of us who focus on making a difference to the lives of the people around us, in our communities and organisations in the here and now. For the sake of brevity, lets call it the difference between activist spirit and service spirit. You could argue that both are relevant and needed, and even from my more activist vantage point, I have to admit that I admire my husband’s ability to stay calm, focussed and committed to doing his best and finding creative and fun solutions in an increasingly pressured environment. It seems that the relationship between activism and service is what Meg Wheatley is challenging us to consider in her new book Who do we choose to be? 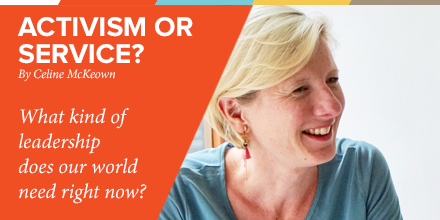 I feel both curious and deeply challenged by this, given that Meg has dedicated her life to working with global leaders and organisations on systems change, researching and publishing seminal works on the topic. Has she given up? Is she being defeatist too? Or is she seeing something that I am missing? In the first few chapters of her book, Meg Wheatley challenges us to face the current reality of the world we live in. Based on the cyclical law of all natural systems (birth, death, rebirth) and on the historical evidence of the rise and fall of all the great civilisations, she’s dispelling the ‘myth of progress’. This is the notion that our civilisation is on a constant linear path of evolution whereby we will always adapt to circumstances and emerge stronger and better. She catalogues the ills of our modern time and matches them to the same ills that plagued other great civilisations before their collapse (my children are studying the Greeks and Romans this term and I can see a whole different learning dimension emerging!). As a natural optimist, and dedicated change agent, frankly I don’t like the idea of accepting that our civilisation is in collapse. However I can’t deny the reality around me: increasing economic disparity, the rise of populism, creeping nationalism and protectionism, increased threat of nuclear war, terrorism, migration & displacement, mindless consumerism, cult of celebrity, virtual living. Are my optimism and focus on creating a better future just a form of denial? If I accept that we’re headed towards inevitable collapse, do I stop trying to change things for the better and join the defeatists? Hedonism or fear and despair are just around the corner and they’re no place for me. What’s the alternative? “What does it mean to be a leader in a time of collapse?” Meg Wheatley asks. “These leaders cannot prevent the unravelling of our global civilisation and that is not their ambition. They aspire to make a profound difference locally, in the lives of people in their communities and organisations (…) every one of them is grounded in an ethic that places people at the centre of all decisions and actions. Sanity in action.” Perhaps then, my husband has been on to something all along! We will share our shared experience of the retreat and how those attended found a source of strength and resilience in support of their work in the world. Here’s your chance to tell your story: How would you describe your leadership preference: Activism or Service? Which do you think the world needs most urgently? Write your thoughts and feelings in the comments below and share your leadership journey with other readers (perhaps you’ll find some allies?). 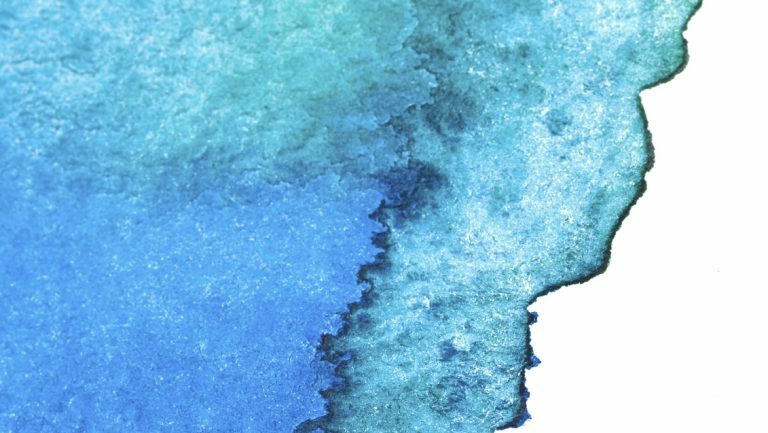 When Teal meets B Corps: a match made for transformation? 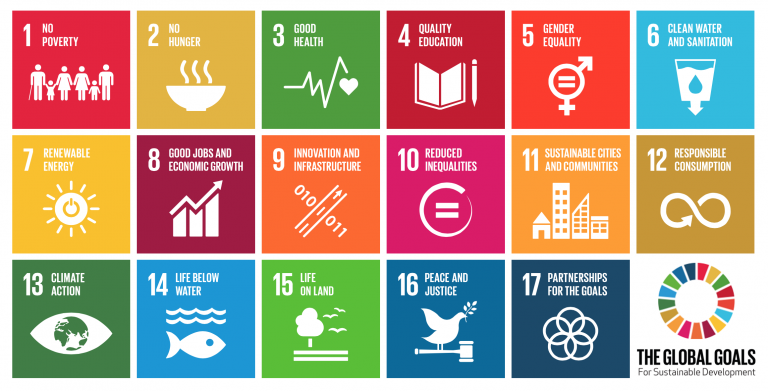 Sustainable Development Goals – what can Gen Y & Z do?